Tropical storm Ana lies off our coast. While it will come ashore south of here, the outer winds are reaching here and along with them are the rain bands. The rain comes hard but doesn’t last long. Then there are long periods of sunshine and then more rain. 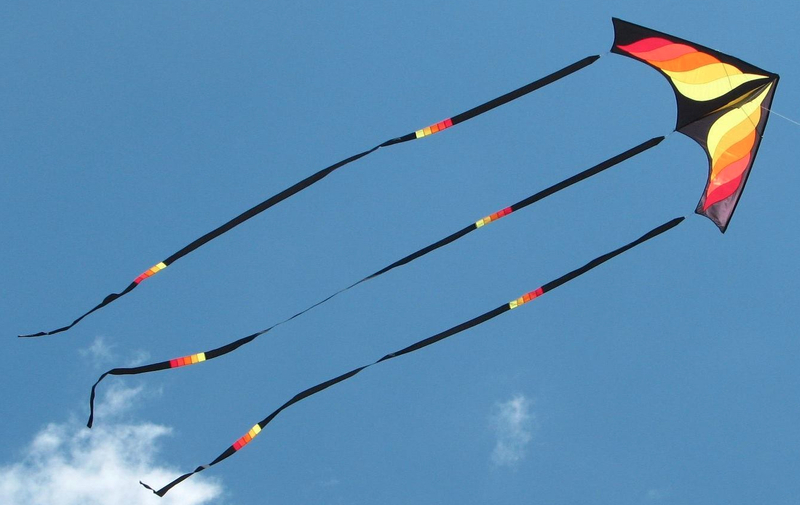 The winds are too strong to fly kites and the rain chases everyone indoors. Saturday morning the Carolina Kite Club was supposed to bring kites to the Mile of Hope outing for children with cancer and their families. The families get to spend the weekend at the beach; visiting the local sights, building sand castles, playing in the sand and flying kites. The kite club members fly some of their showy kites and Kites Unlimited provides kites for the kids to fly. Tropical storm Ana changed those plans. The winds were too strong for the kites of the club members and many times too strong for the kids’ kites. 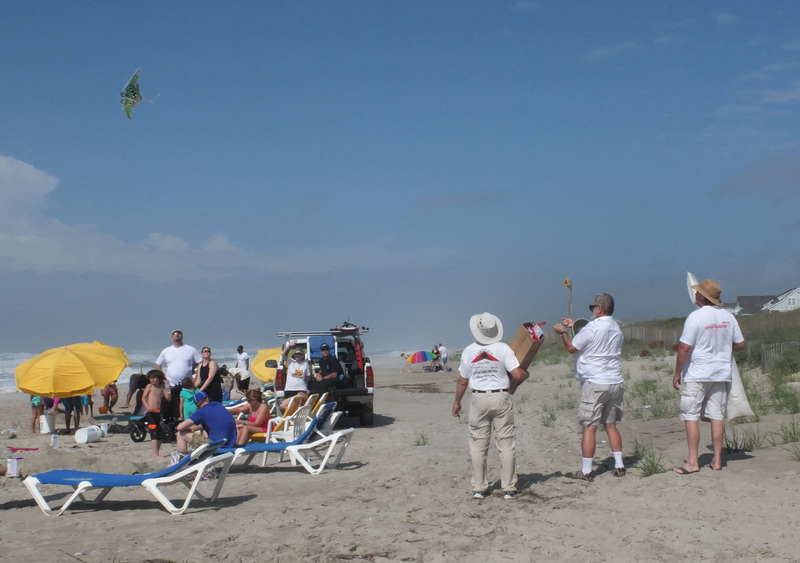 Several club members came to the beach and test flew a kids’ kite. It went up and almost immediately came crashing down. Too much wind. 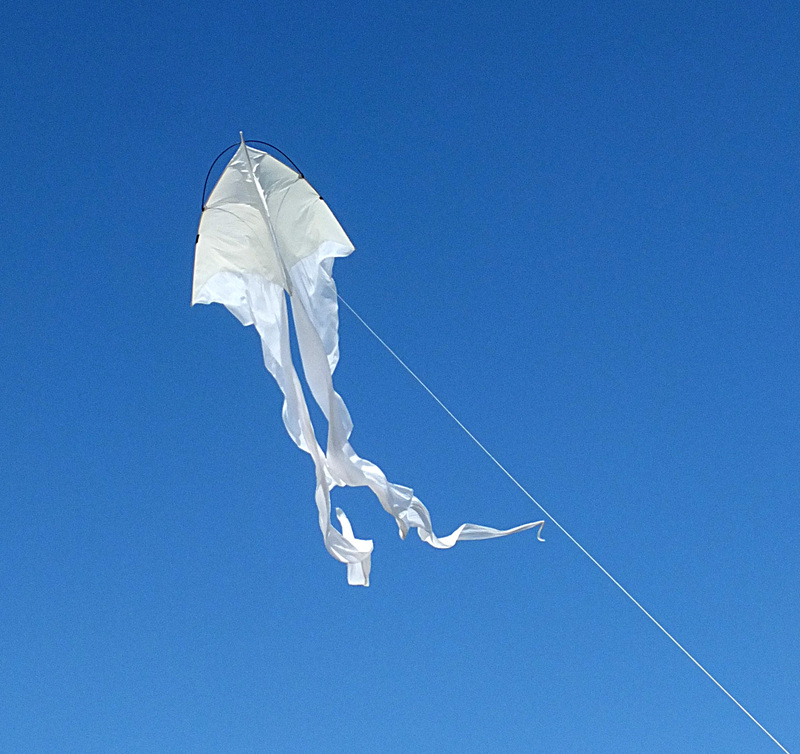 Meanwhile, another kite club member put up a ghost delta. While it did fly, it was dancing all across the sky. And the spar that was supposed to extend straight from one side to the other of the kite was bent in a “U” shape. The surprising thing was that it did not snap in two. The weather did not improve for the weekly club kite fly. The winds stayed in the 20 to 30 mph range with some higher gusts. And the rain bands came through producing heavy downpours all day Sunday. So instead of flying, we hung out at the kite shop. The next kite event isn’t until June. Hopefully it will be a slow season for tropical storms and/or hurricanes and we will have some good flying days between now and then.